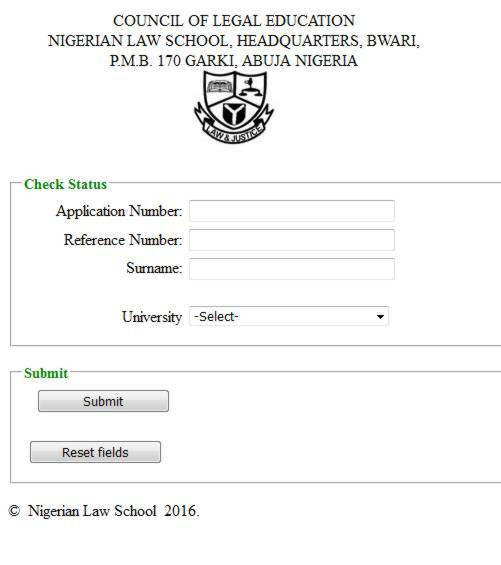 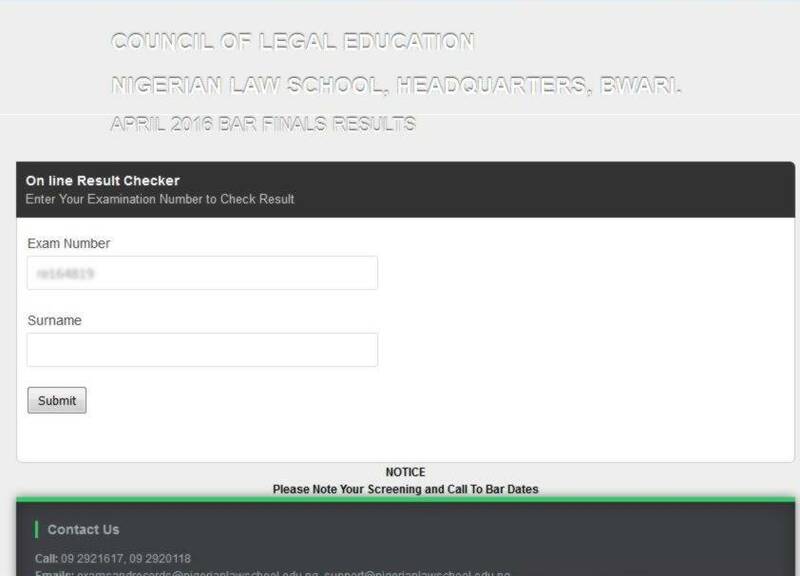 Council of Legal Education, Nigerian Law School, Admission Status, Final/Resit Result how to check and print it out. 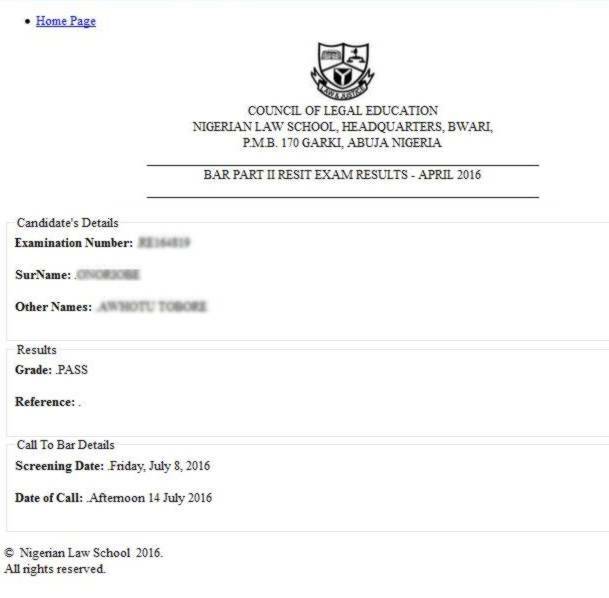 II Results August/Sept Bar II result or April/May Bar II Resit Results. 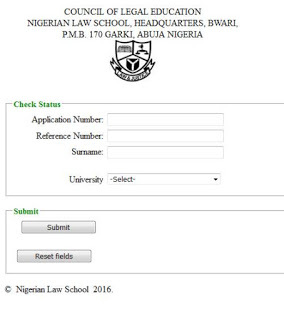 print copies out for future usage.